Yuasa ENL FT By Blue Box Batteries. 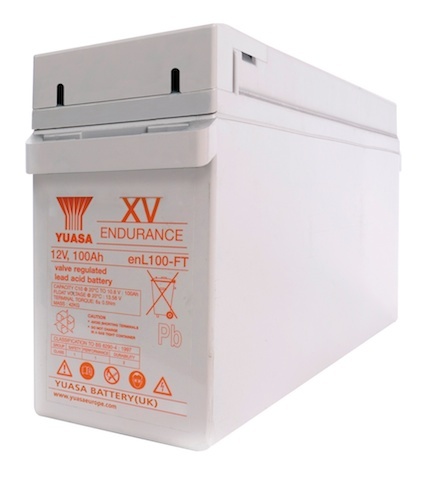 The Yuasa Endurance ENL front access battery product. The Yuasa ENL FT battery range offers a long life front terminal solution, providing the benefit of ease of installation, and ongoing maintenance due to the convenient position of the battery terminals being placed at the front of the battery. This enables readings and any necessary retorquing of batteries to be carried out without having to reach over the top of batteries as you may find in a cabinet with top terminal batteries installed. 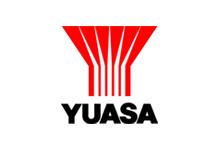 Part of the Yuasa ENL range, this product also provides excellent service life in float operation, perfect for standby applications such as UPS, telecoms and emergency lighting. Power density is at an optimum, which provides excellent fitment options in a world where space is an an ever increasing premium.